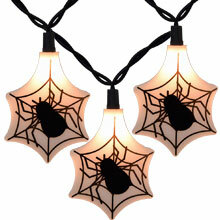 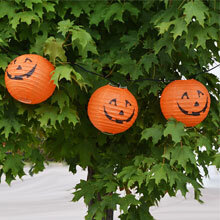 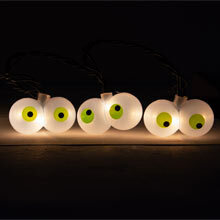 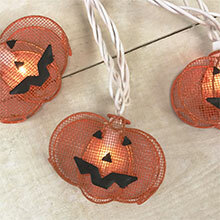 Indoor & Outdoor Halloween party string lights come in a variety of different colors and shapes! 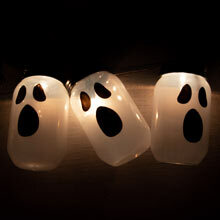 Our collection of Halloween lights includes some of the most common Halloween ghosts, pumpkins, spiders, skeletons and ghouls! 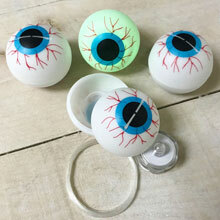 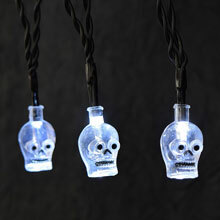 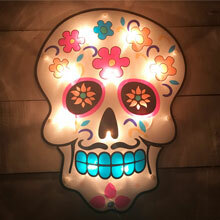 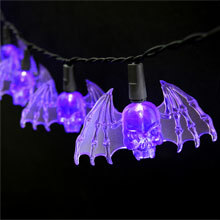 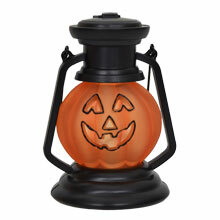 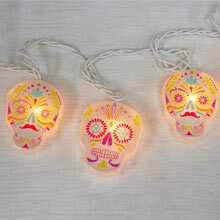 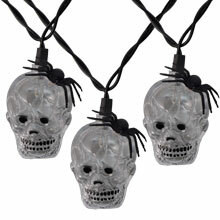 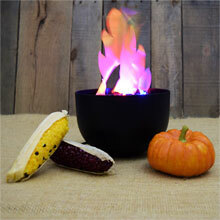 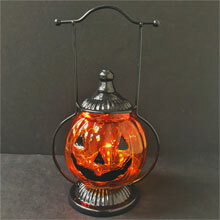 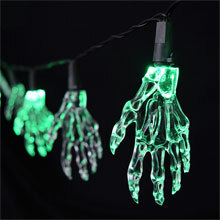 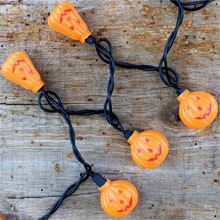 Decorate for your next Halloween party or Haunted house with some of our Halloween lights. 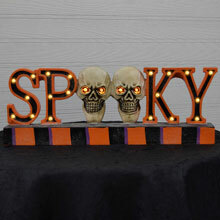 Our Black Plastic Backdrop Sheeting is commonly used with our Halloween Lights to create a haunted house or spooky setting! 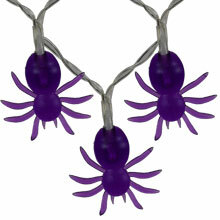 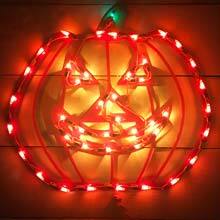 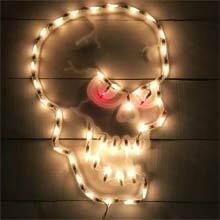 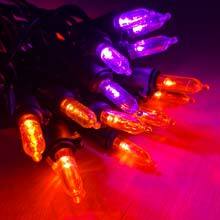 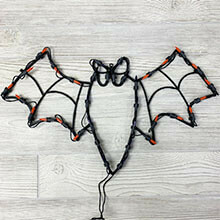 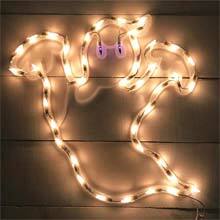 Heavy Duty Halloween Lights include heavy duty wire light strands with higher quality light bulbs. 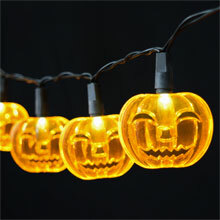 We have multiple options in terms of Halloween strand length, Halloween light bulb color, Halloween light bulb combinations, etc.